Hypno recently completed a new website for R. Craig Lord Construction Company. 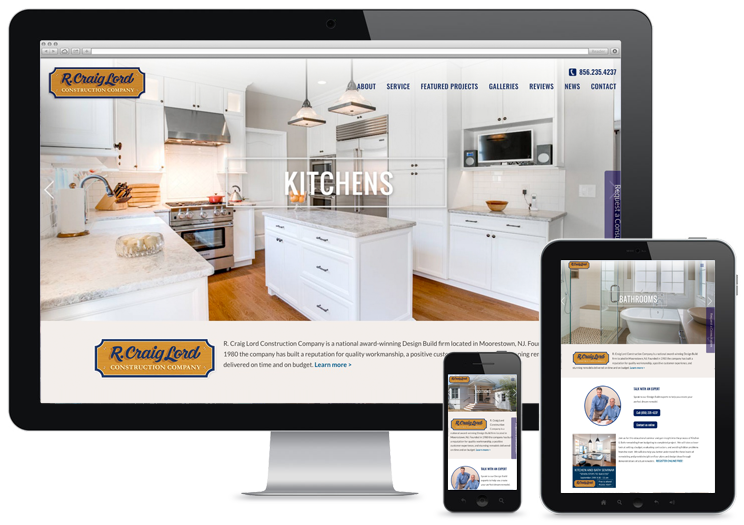 The website features responsive design, interactive photo galleries of their wonderful remodeling projects, and a content-rich blog showcasing their award winning projects. Hypno also simplified their logo, to streamline their brand, and bring it up to date.